Marc Ammaturo: Coach Marc grew up in Northeast Philadelphia where he played travel soccer as a youth. Marc is now in his third year as the head coach of the 2009 HVAA Yellow Jackets. 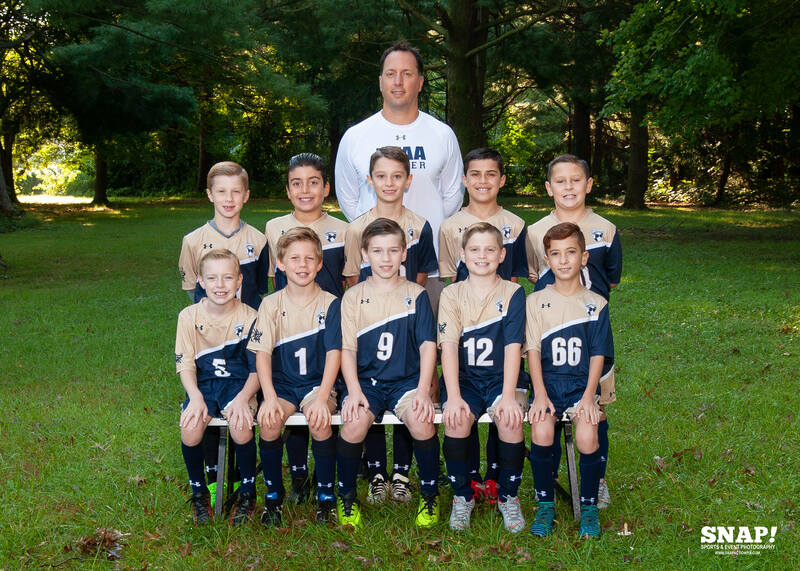 He started coaching youth soccer in 2013 and has spent the last five years coaching in-house and travel soccer at HVAA as well as serving as a commissioner for the in-house league. Marc earned the USYS “E” Coaching License. He also holds a Double-Goal Coach certification from Positive Coaching Alliance. Marc leads his team with the principle that positive coaching ultimately allows his players to deliver their best performance.